Cherine Foty focuses her practice on international commercial and investor-state arbitration in a variety of subject matter areas under a range of arbitral rules and applicable laws. She has represented clients on matters in ICC, LCIA, UNCITRAL, CRCICA, and ad hoc arbitrations and in litigation disputes. She is particularly familiar with gas pricing arbitration, franchise disputes, banking and corporate arbitrations, as well as related litigation for the implementation of conservatory measures and the enforcement and annulment of arbitral awards. She also has experience serving as an administrative secretary. Prior to joining Jones Day in 2015, Cherine practiced law in Paris, where she represented clients in international commercial arbitration and French litigation cases. She previously worked as a professor of law at the University of Paris Sorbonne and Assas law schools for three years and served as a faculty researcher at the Institute of Comparative Law in Paris under the direction of Professor Louis Vogel. 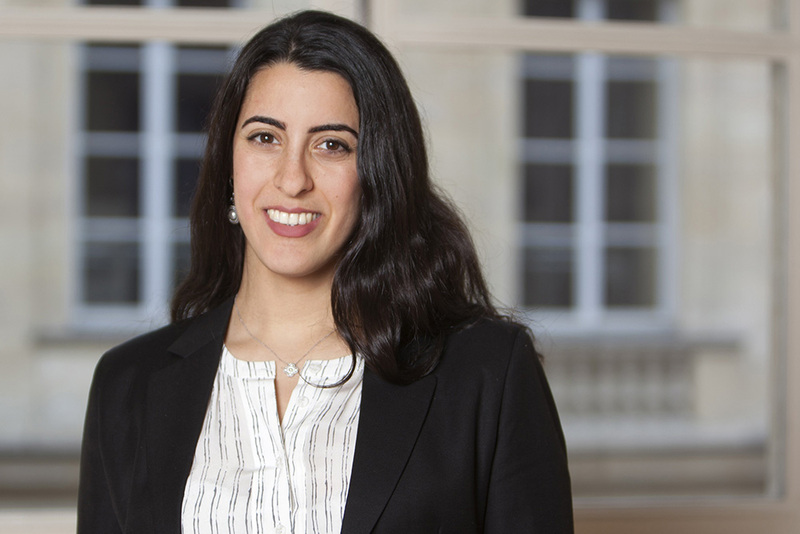 Cherine co-founded the organization Paris Arab Arbitration Practitioners in 2015 and currently serves as a Steering Committee member of the Young ArbitralWomen Practitioners for the 2018-2021 term. She is also an active member of the young international arbitration groups of the ICC, CIArb, ASA, CFA, ICCA, and ICDR. Cherine frequently speaks at international arbitration conferences and has published articles on numerous legal subjects in law journals as well as on the Kluwer Arbitration Blog.